New York – The legendary American rock band TESLA premiere new track, “Taste Like” via Loudwire today. Click HERE to listen. 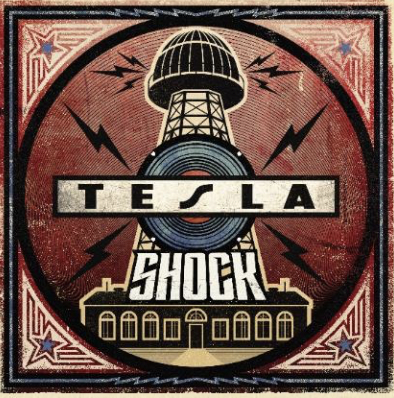 TESLA will release their new studio album, SHOCK, worldwide on March 8 via UMe. The album is available now for preorder in CD, digital, black vinyl, and limited edition translucent blue vinyl formats; Produced and co-written by Phil Collen (Def Leppard), SHOCK is TESLA’s eighth studio album. TESLA is actively touring across North America, Europe, and elsewhere around the globe throughout 2019. For tour dates click HERE. LULLWATER Release Official Music Video for “Empty Chamber;” New LP, ‘Voodoo,’ Out 2/22/2019!